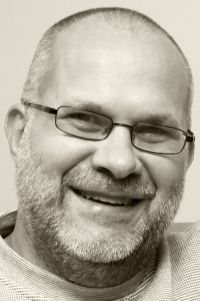 Matthew Curtis Fleischer has a passion for God and God’s will. He is a lover of God and truth. It became evident to me as I read each chapter of his book, The Old Testament Case for Nonviolence. On the back cover of the book, it is stated, “The violence in the Old Testament is one of the biggest obstacles facing Christianity today.” I sense that assisting to remove this obstacle is the motivation of the author in writing a book that so adequately and thoroughly lays out the case that the Old Testament (OT) does not advocate violence. Instead, the OT is anti-violence. 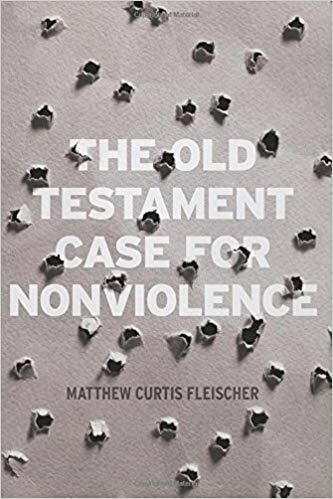 Can we reconcile the violence of the Old Testament with the nonviolence of the New Testament (NT)? 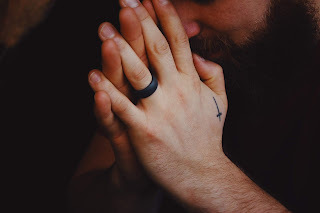 Can we honestly and rationally square God’s violent OT actions and commands with Jesus’ nonviolent actions and commands? Who are we to imitate and obey? Are we to ruthlessly and mercilessly slaughter our enemies like the OT God or are we to self-sacrificially love our enemies like Jesus? What is the moral standard today—the OT, the NT, or a bit of both? What is God really like? Is he more like the angry, jealous jihadist God revealed in the OT or the patient, merciful, nonviolent God revealed in Jesus? Fleischer answers those questions in the chapters that follow, not as a theologian seeking to prove his beliefs, but as an attorney that lays out his case to a jury. He is good at it; Fleischer is an attorney. Fleischer utilizes extensive research and the Bible to present the case. As the reader, you are the jury and by the end of the book, you have the evidence before you to answer all of the questions presented in the first chapter. What will you do? I recommend that you read The Old Testament Case for Nonviolence, consider the case presented, and assist in removing one of the biggest obstacles facing Christianity in our day. I don’t read many books twice, but I plan to read this one again. Disclosure: Matthew Fleischer was kind enough to send me a free copy of his book for the purpose of reviewing it. Thank you, Matthew!